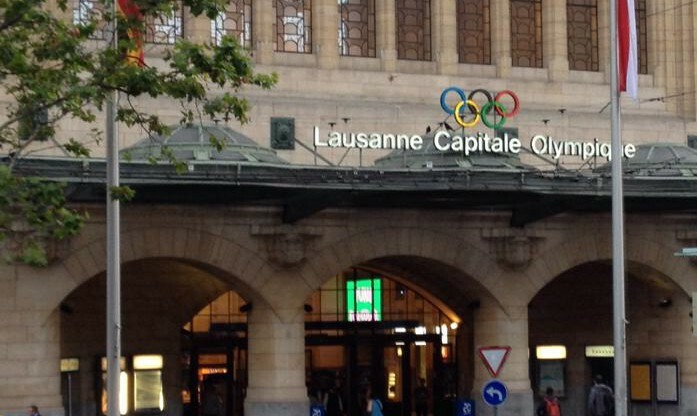 Reporting from Kuala Lumpur Convention Centre in Malaysia – The city of Lausanne, Switzerland has been elected to host the 2020 Winter Youth Olympic Games. The so-called “Olympic Capital” named because the International Olympic Committee (IOC) headquarters are located there, promises a Games that will develop a solid legacy for youth. Some venues are planned to to be held in France. Lausanne defeated Brasov, Romania. The city’s IOC evaluation report expressed concern with the financial plan and the long distance to the airport. The 2016 Winter Youth Olympic Games are to be held in Lillehammer, Norway.